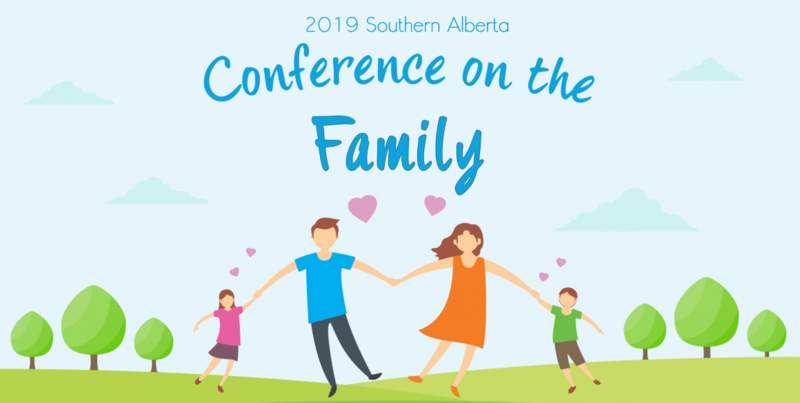 The Southern Alberta Conference On The Family is a FREE conference focused on supporting the efforts of the community to fortify families during challenging times. We believe the family to be the most important and fundamental unit of society, and affirm that the health and welfare of the family is directly reflected in the health and welfare of the community as a whole. Join us for some special guest speakers and workshops centered on strengthening the family and supporting community members in their efforts to protect and fortify the family. Click on “Register Online” above to register for this free event! We can’t wait to see you there.